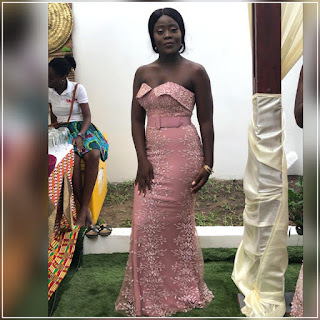 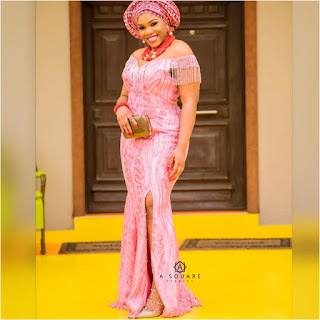 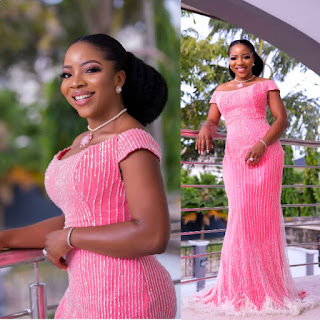 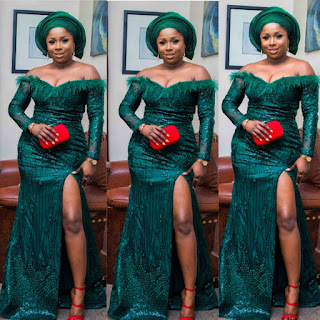 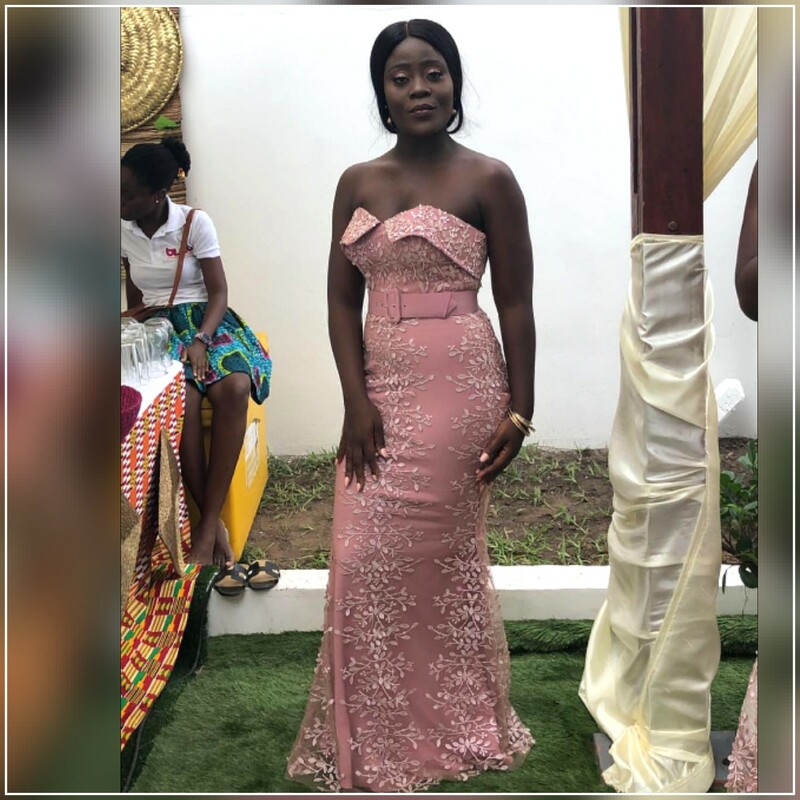 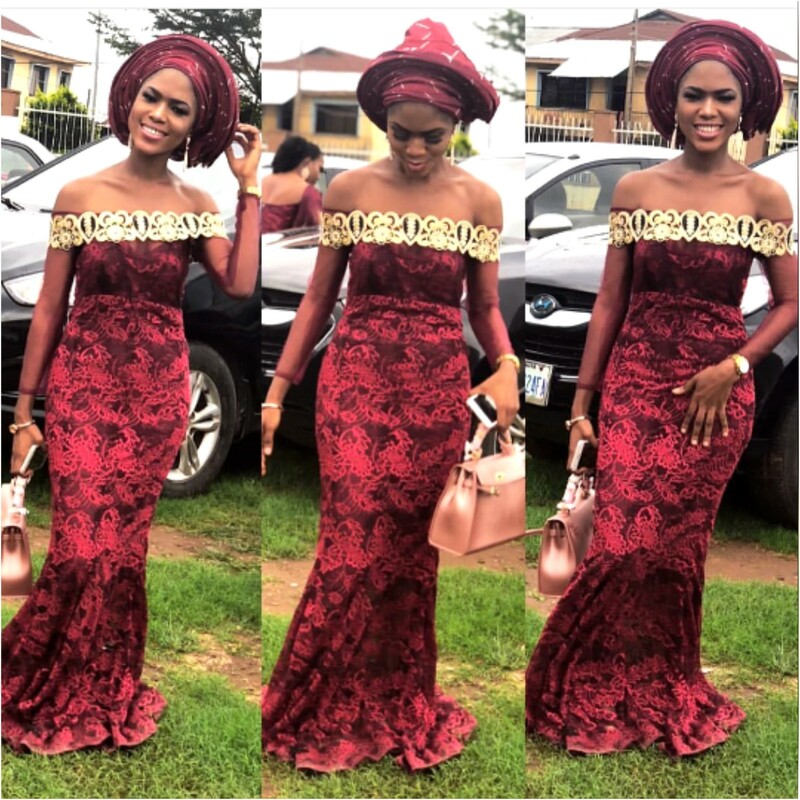 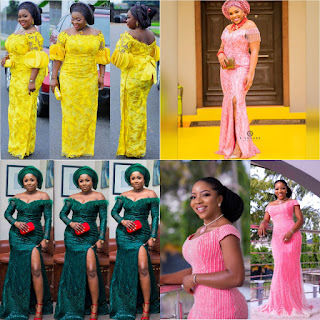 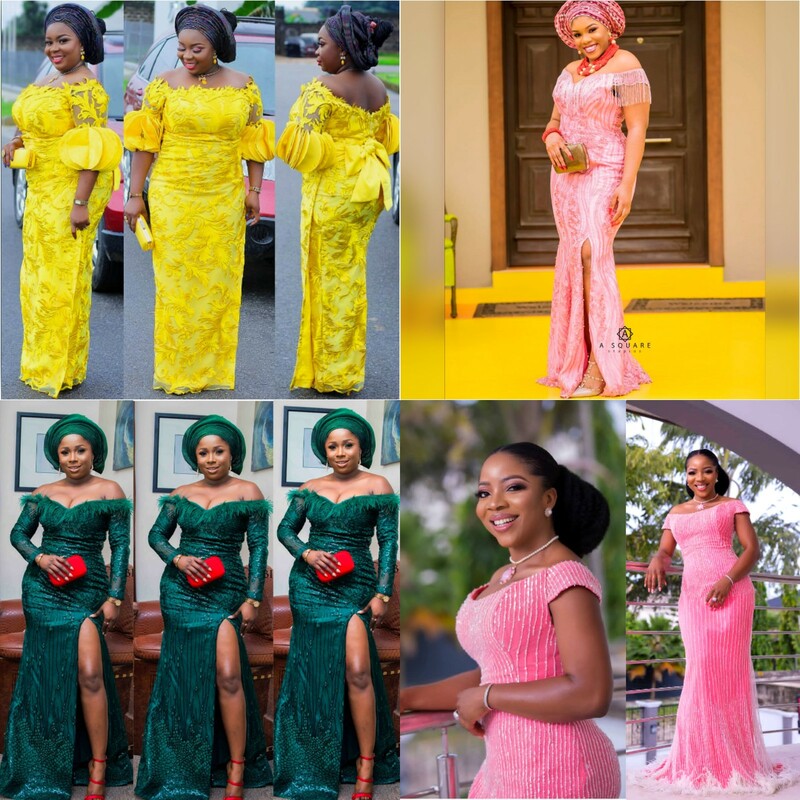 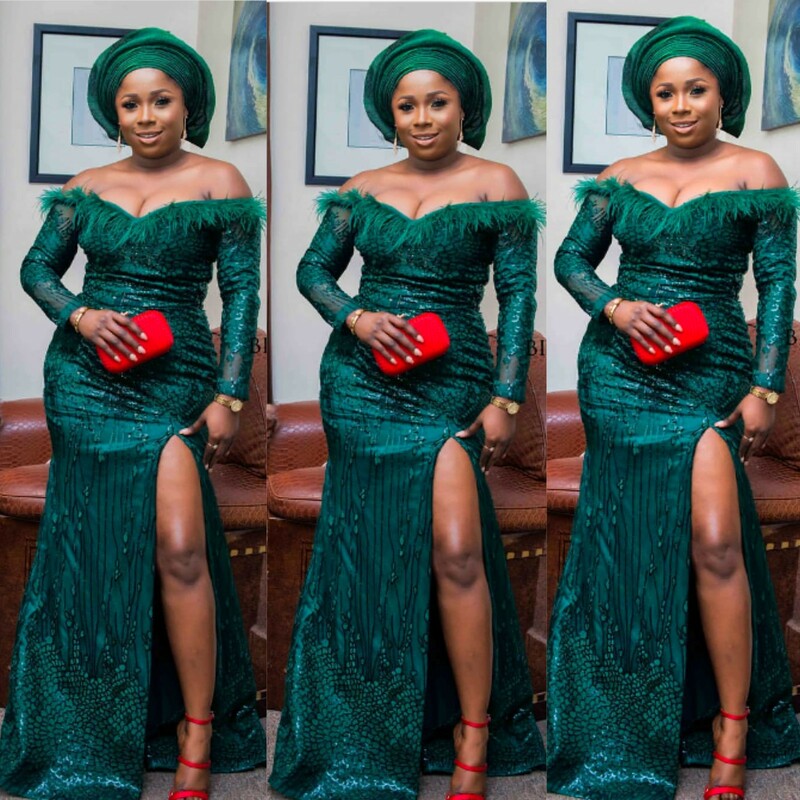 Lace Asoebi styles,Asoebi special, Latest African Fashion,Aso ebi fashion African Prints, African fashion styles, African clothing, Nigerian style, Ghanaian fashion, Aso ebi styles on instagram. 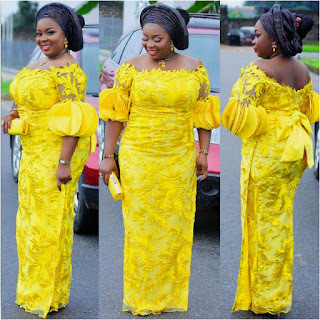 Hello Gorgeous! 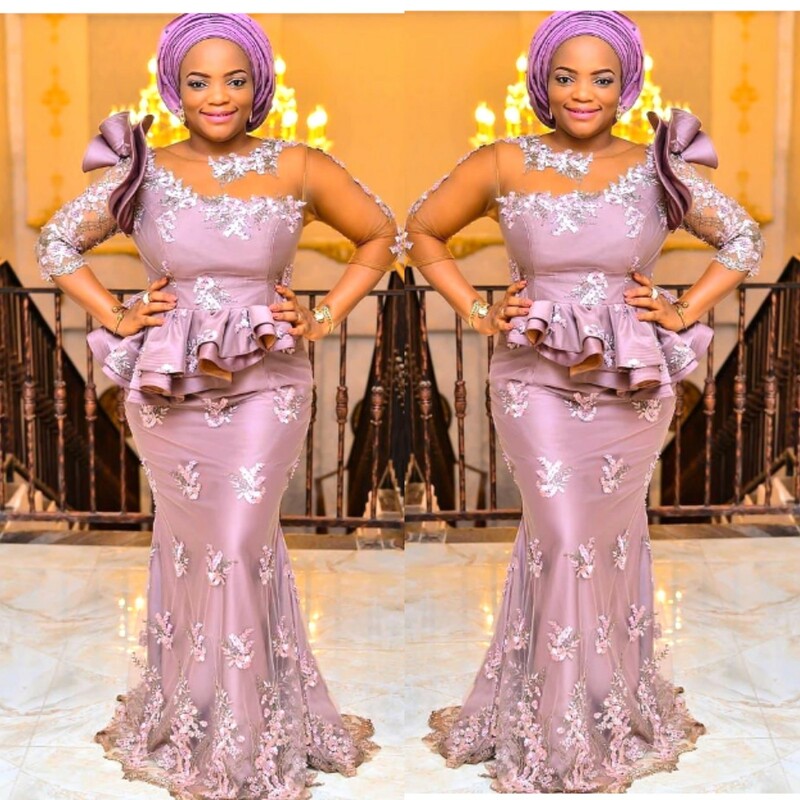 Invited to an African couple wedding but don't know what to wear? 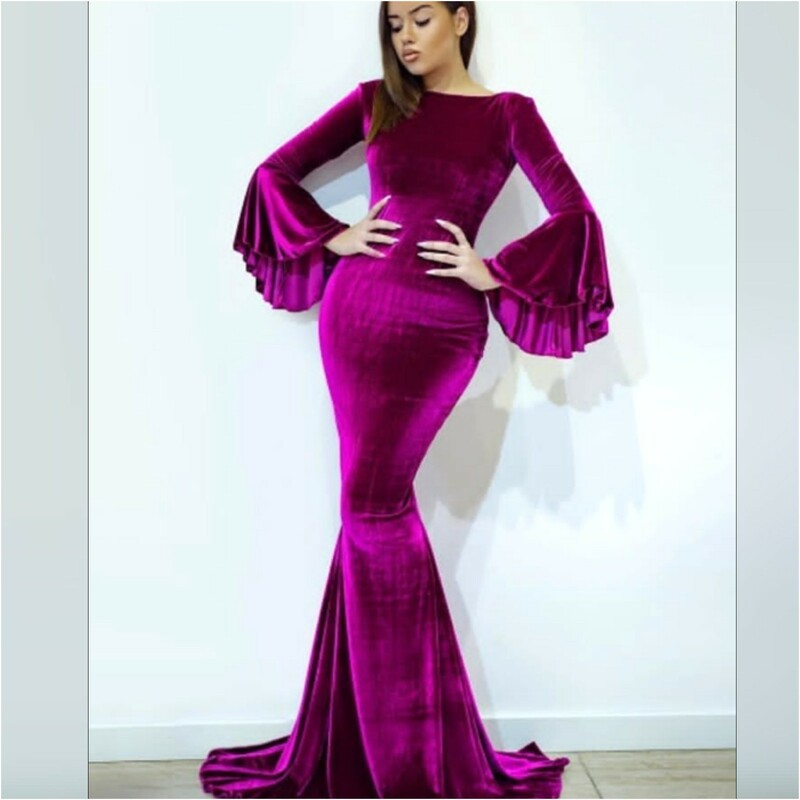 Be the best dressed guest with our beautiful choice of Cord lace dresses and see the Wedding Guests Slaying Lace Asoebi Outfits.